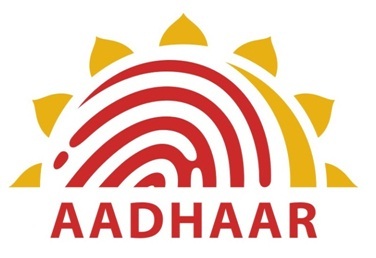 The administration has taken a welcome step by increasing the number of Aadhar registration centres in Belagavi to 3 currently and in a weeks time it would go up to 6 and even each Taulka headquarter will have one Aadhar centre. We had only one Aadhar centre operational at Vishveshwarya nagar, but as it was only the centre there were touts operating and citizens faced a hard time. With 2 new centres operational at Tahshildar Office and Belgaum one centre at Samuday Seva Kendra, Next to ESI hospital, Ashok Nagar. The other Belgaum one centres in TV Center, Govaves Shopping Complex and old City Corporation would also be operational in some time.